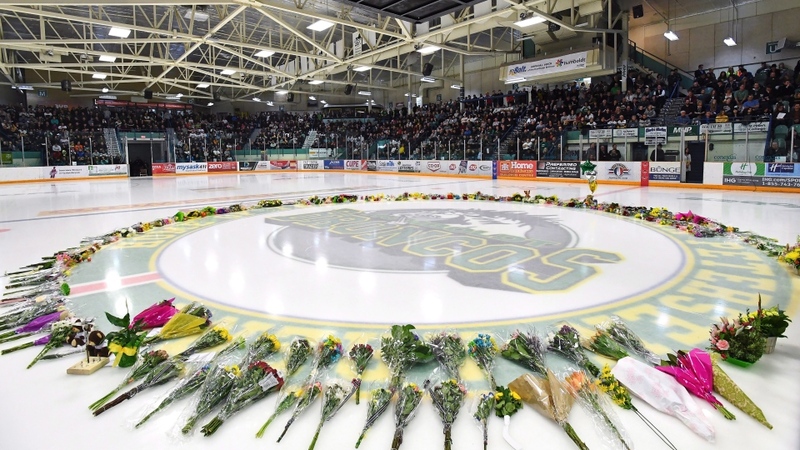 SASKATOON -- Lawyers for the families of some of those who died in the Humboldt Broncos bus crash were in Saskatchewan court Wednesday arguing that expenses alone should not be the only factor in dividing up funds raised in a multimillion-dollar GoFundMe campaign. "I don't think it's limited ... to just expenses incurred," said Kevin Mellor, the lawyer representing the family of Adam Herold, the youngest player who died. "My clients in particular are farmers ... but they're finding it very difficult to operate the farm without their son." The junior hockey club was on its way to a playoff game April 6 when the team's bus and a tractor-trailer collided at a rural intersection. It will now be up to the committee to recommend how the money is split. Its members include retired Saskatchewan justice Dennis Ball; Mark Chipman, chairman of the company that owns the NHL's Winnipeg Jets; Olympic gold medallist Hayley Wickenheiser; Dr. Peter Spafford, who's in charge of head and neck surgery at the University of Saskatchewan's College of Medicine; and Kevin Cameron, executive director of the Canadian Centre for Threat Assessment and Trauma Response. "I think the advisory committee could very well face criticism as a result of some of the things that they put forward or what their end result is," said Darrin Duell, president of the Humboldt Broncos Memorial Fund Inc., which was set up to manage the GoFundMe money. "I believe we have the right people around the table to get it done." More than $15 million was donated to the campaign. The money had yet to be distributed because Saskatchewan has legislation which outlines how court-supervised payouts are to be made. Lawyer Jeff Lee, who represents the memorial fund, said the interim cheques are to go out "in a matter of days." 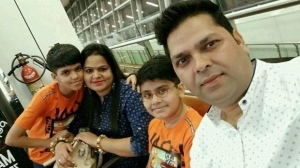 "Evidence reflects that there's been financial hardship on some of the families," he told court. Scott Thomas, Evan's father, said the money will help his family move forward with scholarships, as well as hockey and baseball tournaments, in his son's name. Thomas said he's too emotionally invested to say how the remaining funds should be distributed. No amount of money can bring back those who died, he said. "Whatever happens at the end, we've said right from the start that we're going to consider it a gift, and we're going to be so thankful for anything that comes of this," Thomas said outside court. "There's going to be good people in there that make good decisions. And whatever finds its way to us, we're going to be more than thankful for it."